Donald Trump and Vladimir Putin will meet Monday at Finnish presidential palace in Helsinki that overlooks the Baltic Sea — the same venue where two of their predecessors met in 1990. 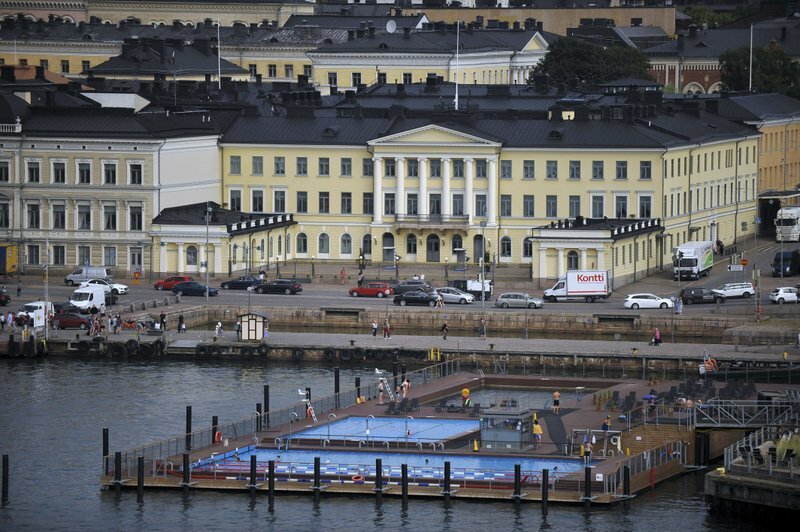 [post_ads]Finnish President Sauli Niinisto’s office said the American and Russian leaders will hold their summit at the 19th-century Presidential Palace, located a stone’s throw away from the capital’s iconic waterfront Market Square. 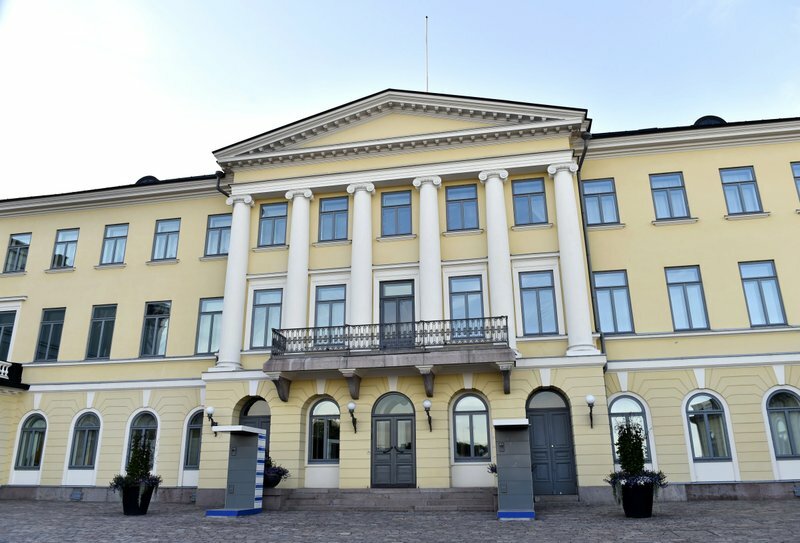 The 3,000-square-meter (32,292-square-foot) Presidential Palace, which underwent a major renovation completed in 2015, has hosted other prominent guests, including Britain’s Queen Elizabeth II and the late (now a saint) Pope John Paul II.